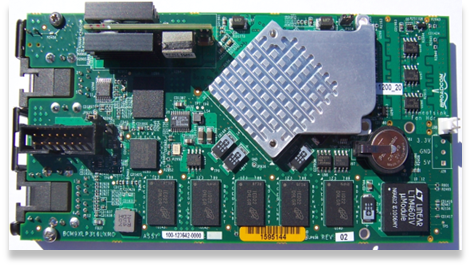 Arira announces the availability of its Hybrid Memory Cube Evaluation & Development Board. Our deeply talented staff of engineers and project managers transform your great ideas into world-class products. The Design Team of the Year award honors the company with a design team whose collaborative efforts made a significant contribution to furthering technology innovation and whose project management abilities were creative, efficient and inspiring. Arira Design’s high-value system design services are a key enabler for many of our fast growing clients. Our ability to connect clients with both our in-house expertise as well as our partners has proven time and again to be the crucial component in our client’s success. 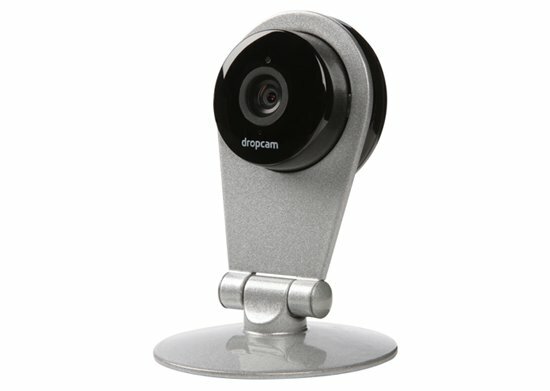 Fast growing startups like Pano Logic and Dropcam have both relied on Arira Design to design, prototype, test, and help ramp their products into high volume production. Winning partnerships are about clear lines of communication. Knowing that your partner has the experience to call out issues before they become problems is a necessary component of project success. Arira Design has the experience and knowledge that allows us to consistently anticipate challenges, and as a result, exceed project expectations. Many of our clients have been with us since our inception, pointing to our solid reputation as a company who delivers on our promises. 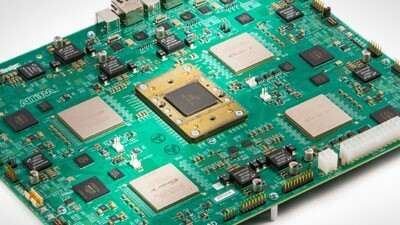 ATCA blade to bridge Ethernet…. Arira understood our stringent requirements for an Enterprise-class networking system and helped us define and meet the high speed performance features in our product. Arira’s team of highly skilled engineers gave us a design that was right the first time thanks to their expertise and diligent reviews prior to prototyping. I’m very impressed by their quality of work and their knowledge of high-speed DDR memory design. But what I really like about Arira Design is the value they provide. I highly recommend utilizing the skills of Arira’s talented and unique Bay Area hardware design team. Arira consistently delivers on-time, on-schedule, on-budget, and everything works right the first time. Moreover, their proactive and customer-focused participation during the design process consistently yields superior solutions. I sleep well at night knowing they are on the Be Here Team.